12 x 14mm Czech Glass Table-cut Butterfly – Red, White & Blue – 2 qty. 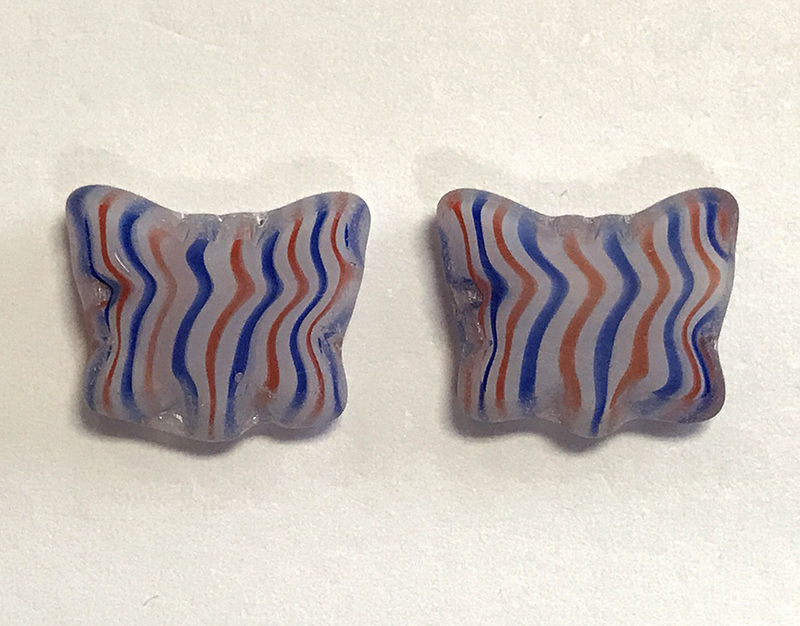 Home>Shop>Czech Glass>Miscellaneous > 12 x 14mm Czech Glass Table-cut Butterfly – Red, White & Blue – 2 qty. 12 x 14mm Czech Glass Table-cut Butterfly – Red,White & Blue – 2 qty.